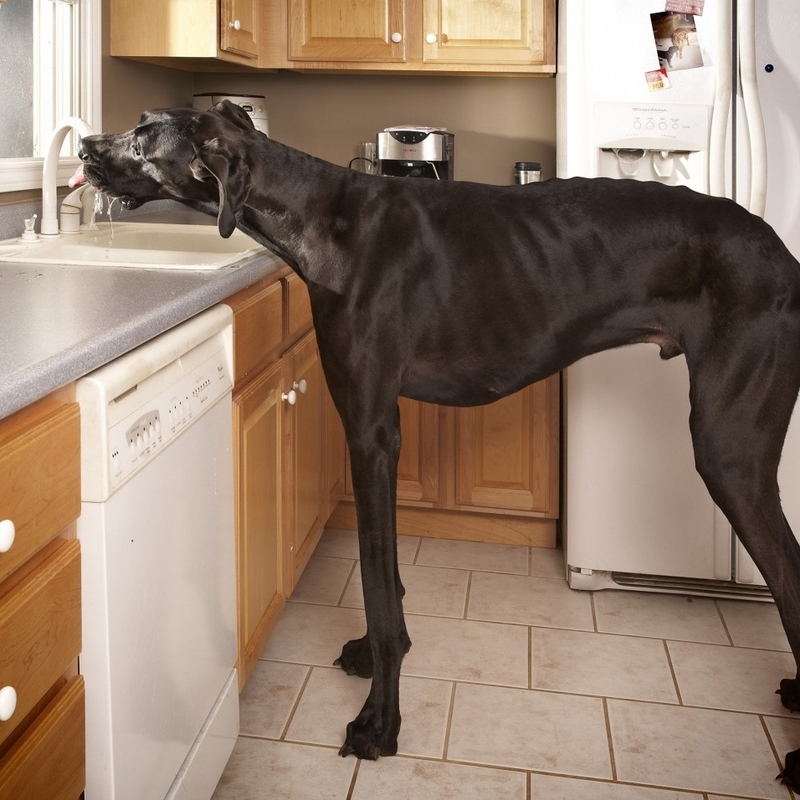 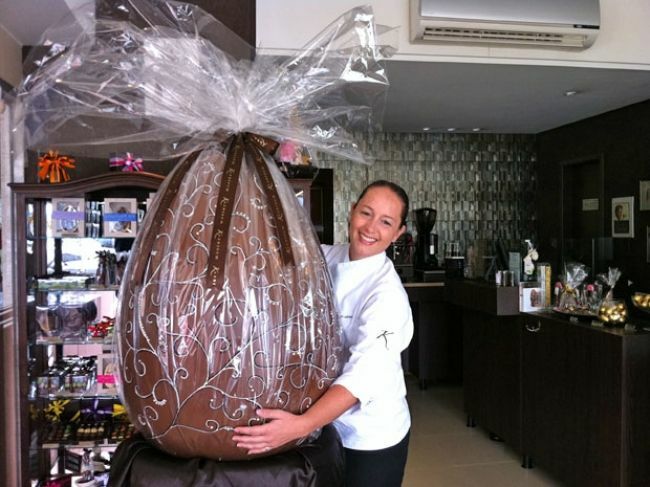 Would you face this 175kg Easter beast? 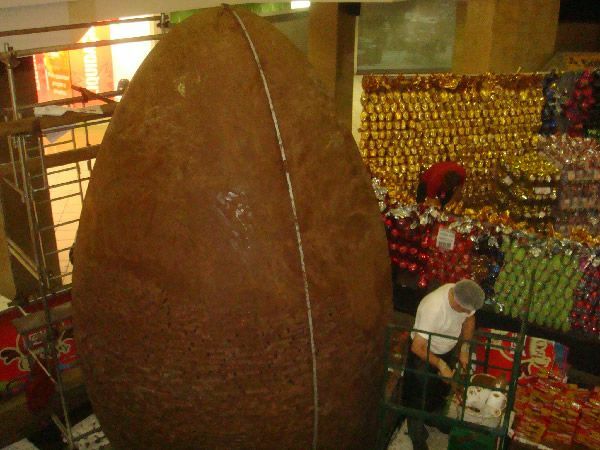 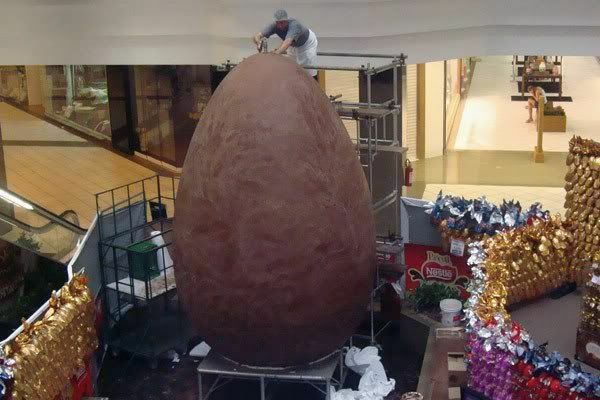 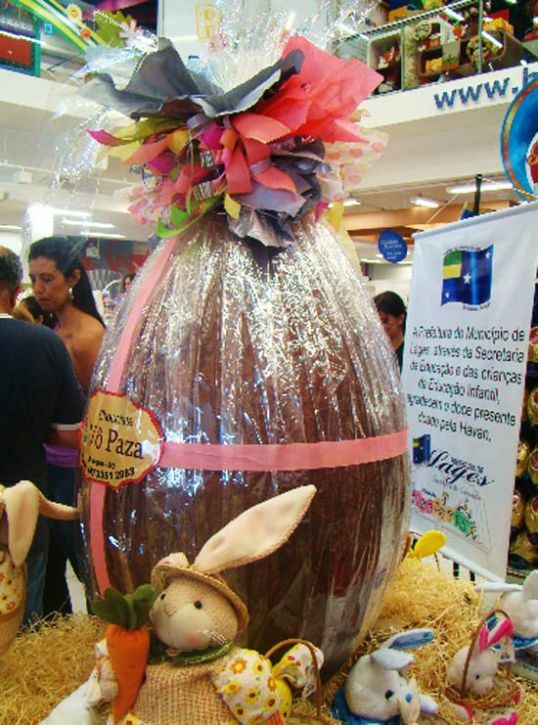 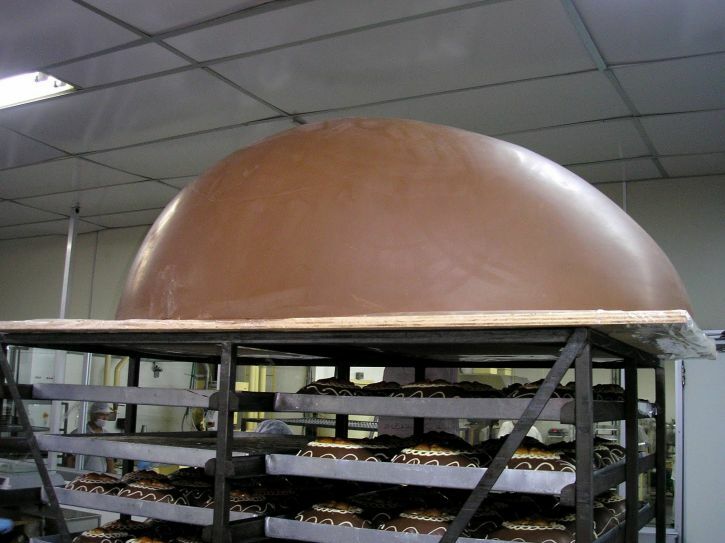 What you see below is just half of a giant milk chocolate Easter egg made by Brazilian confectionary Ofner which weighed in total 175kg. 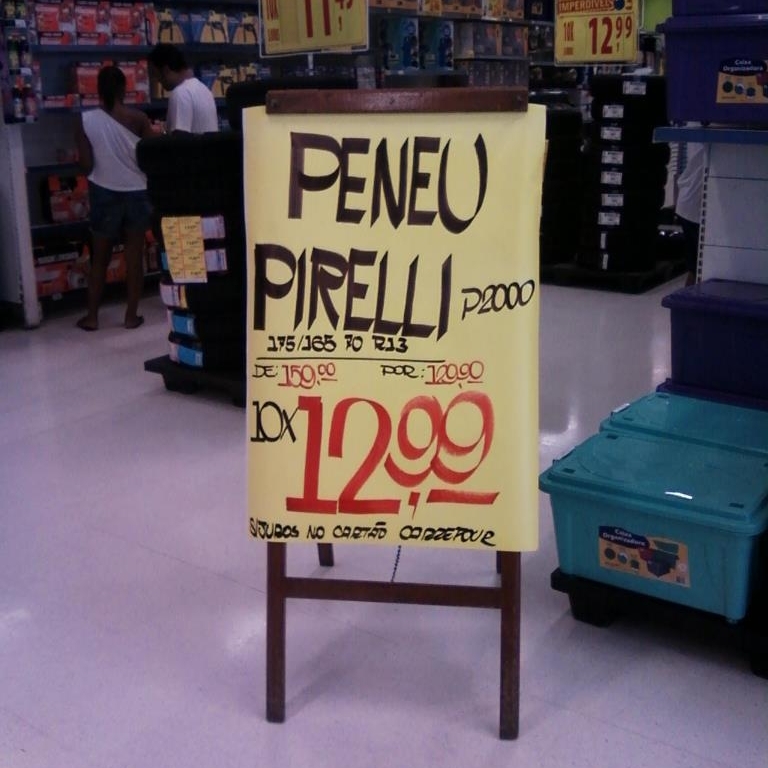 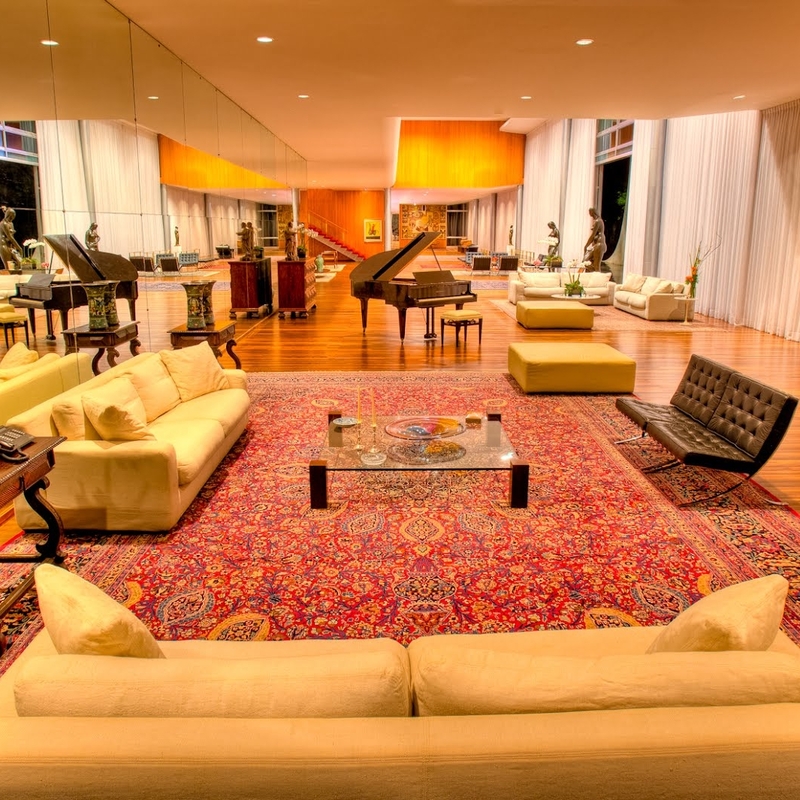 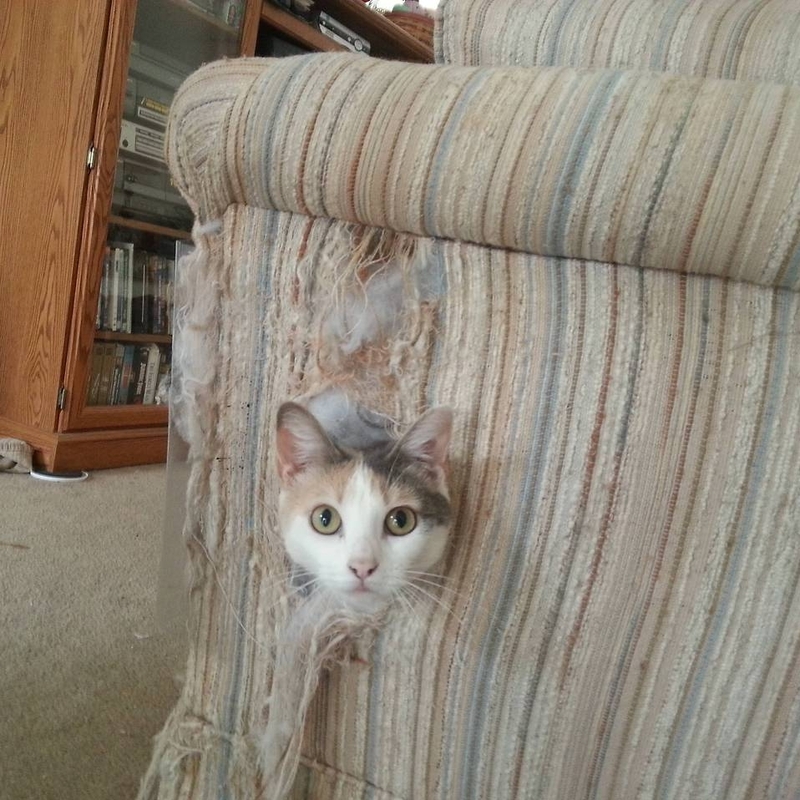 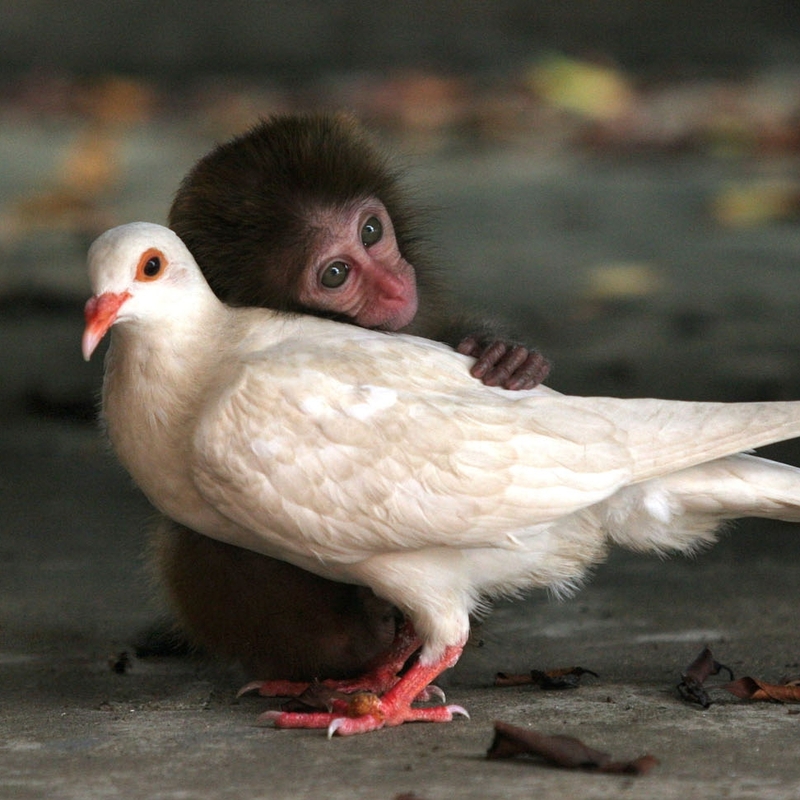 But this is not the biggest one ever made in Brazil….